My kids started my day with two of my favorite things. 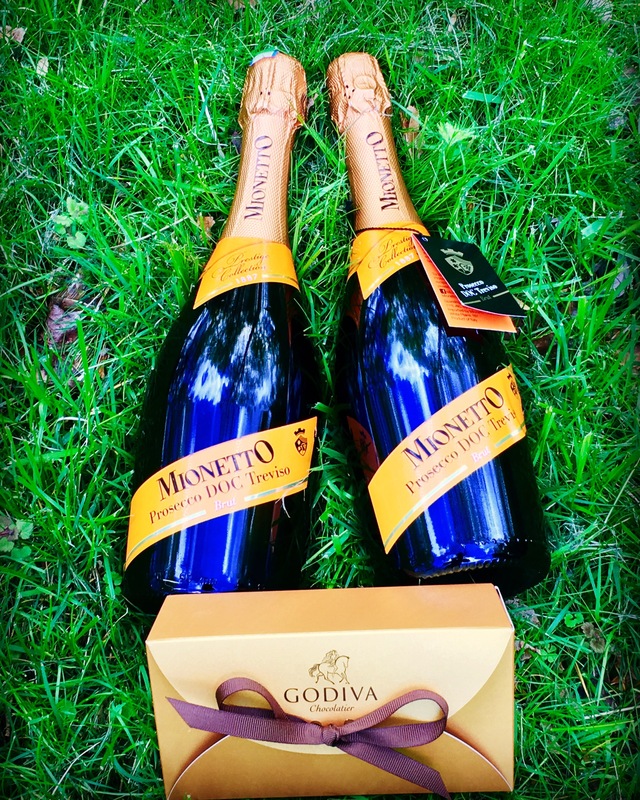 Bottles of Mionetto prosecco and Godvia chocolate. This is just for the morning because they know Mamá is not a breakfast person. Gifts will be exchanged at lunch followed by movies, more drinks and dinner. So share with me how you treated your mom today.